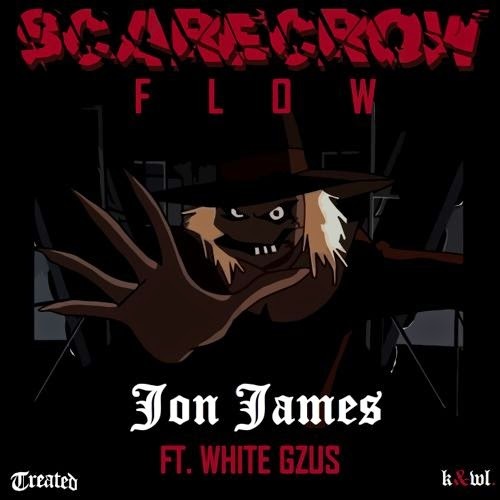 Treated Crews Jon James deliver a new single, getting production from Nez & Rio, for a record called "Scarecrow Flow". The duo White Gzus join James on this very creepy beat, so press play and enjoy. Expect a new project from Jon James soon called "JUANITO".